Downloading files from internet is always a tedious and the most difficult task for most of the users. This is probably because of the fact that they don’t own a download manager that can help them or they probably had got the wrong one that limits their resources or speed. Even today, the slow connections and network congestion can make the whole downloading process for a user the most painful experience. To avoid such painful experience, you need to get a fairly dedicated download manager that can make the whole downloading thing easy and pain-free for you. We are talking about the Free Download Manager that is the best alternative to Internet Download Manager. The Free Download Manager or FDM is an excellent tool for the downloading task because it is loaded with tons of useful features that you need. The Free Download Manager allows the Window users to download and enjoy the same file from multiple sources, in a variety of formats. Like if one particular server is slow, the FDM will alternately download it from the one that is responding and is fast, for the convenience of the users. The FDM is really a straightforward software that simply offers the users to download whatever file they want, either in the torrent files or in the URL source. Whether you want to get the YouTube videos, AVI files, Mp4 files or any format, Free Download Manager enables you to download. 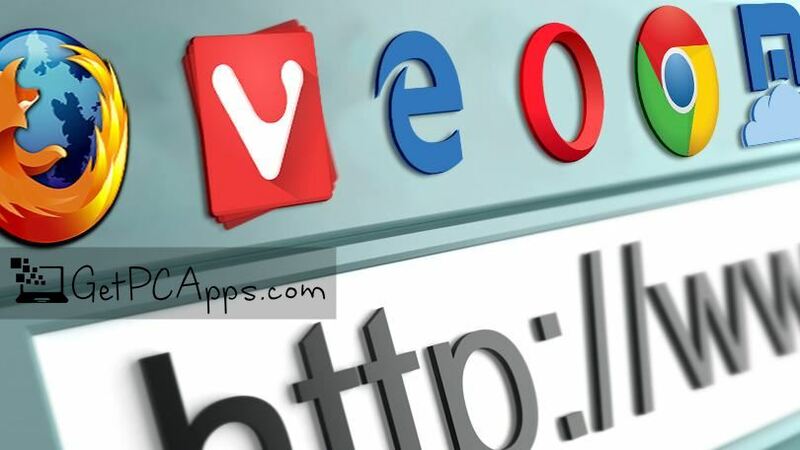 All you need is to provide it a suitable URL or torrent file. Then you will be prompted to choose the file name, quality, and format. And you are done. It is that much simple. Not only this, there are also extensions for Google Chrome, Mozilla Firefox, Microsoft Edge and Safari that are pretty useful if you want to work online. The best part of FDM is that it is completely free for all the windows. So get it downloaded for taking the hassle out of downloads and improving speeds. Hassle-Free Downloading – Downloading files has never been that easy. FDM enables the users to get the hassle-free downloading free of cost. User-Friendly Interface – In addition to the hassle-free downloads, the FDM offers the user-friendly interface with the unique design that lets you move between various categories quickly and easily. Fast, Safe and Efficient Downloading – FDM allows the users to get their files downloaded fast, safe and effective. Several Languages Supported – Languages like Italian, Romanian, Swedish, Portuguese, French, Dutch and many others are also supported by FDM for the best user experience. Proxy Support – Proxy support is also there allowing the users to enjoy what they want. Simultaneous Downloading – This feature lets the users download multiple files from several mirrors simultaneously. Before you start downloading Free Download Manager, make sure your PC / Laptop meets minimum system requirements. Click on links given below to start downloading Free Download Manager. This is a full offline installer and standalone setup for Free Download Manager. This installer setup of Free Download Manager FDM is compatible with both 32 bit and 64 bit Windows versions and will work with Windows XP / Vista / 7 / 8 / 8.1 / 10. 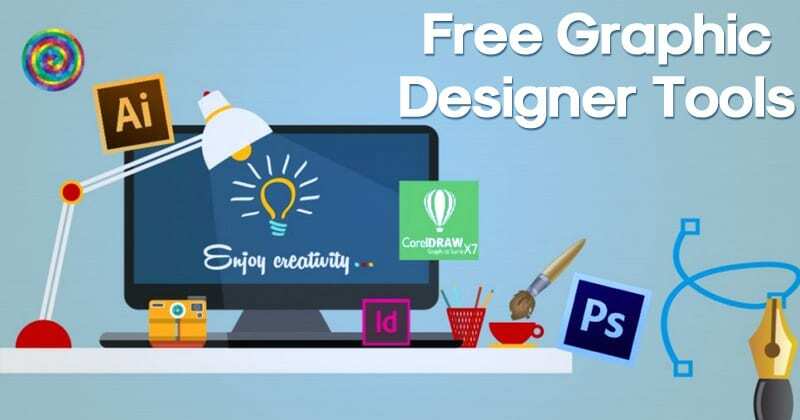 This software is completely free to use and you will not be required to purchase the software license from its respective developer.